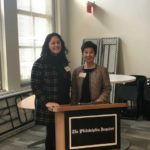 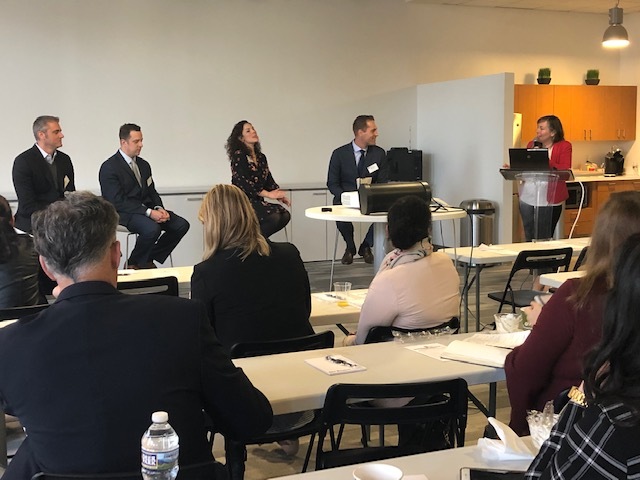 The Financial Communication Society returned to Philadelphia with a presentation and panel discussion on “How Financial Marketers Get Content Right”. 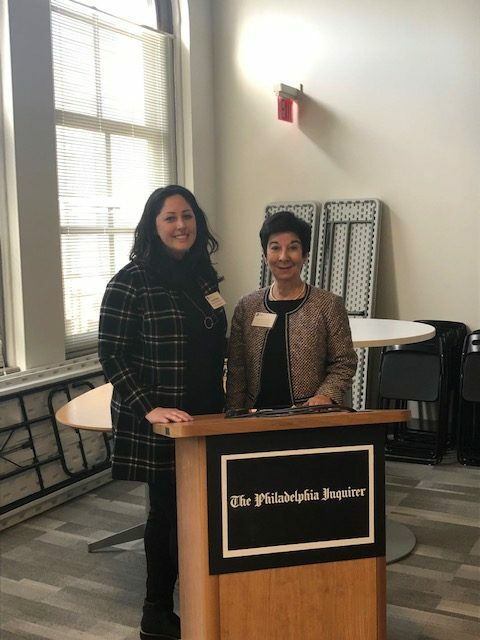 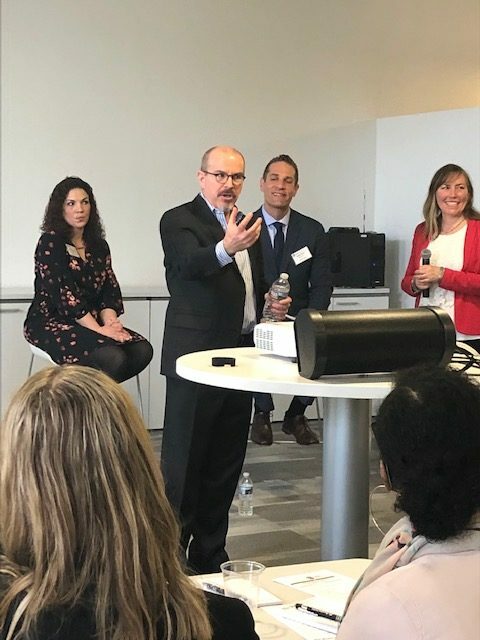 The event on April 2 was not only held in a historic and apropos venue, The Philadelphia Inquirer, but attended by financial marketers from Chicago to New York. 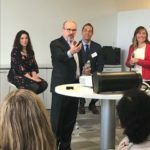 marketing ETFs on a shoe string. 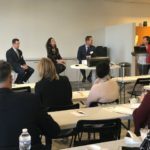 Thank you Kevin Windorf and Rachel Block for a high quality discussion.